The new Cliff Keen Signature 4-strap FOAM headgear is based on the revolutionary design of the original foam E41 that Cliff Keen patented nearly 50 years ago. 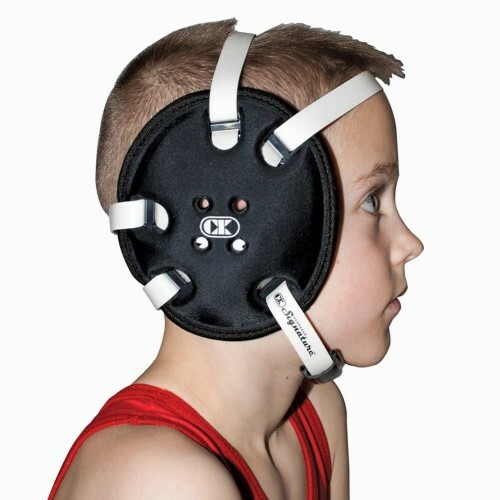 The Signature's VNF foam boasts these same qualities that made it the best-selling ear guard of all time: Lightweight, more comfortable fit and greatly reduced friction on the mat. Fully adjustable. WHITE CHIN STRAP!